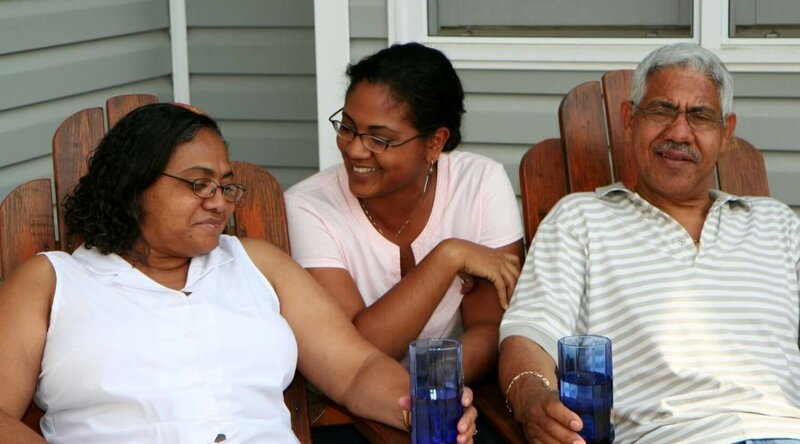 How Do I Talk To My Parents About Age-Related Care? As the Vice President of Bridgeway Senior Services, Agnes Schare, RN, BSN, regularly meets with sons and daughters who realize that their aging parents need help. They just don’t know how to help them. How do they have a conversation about age-related care with their parents? And what can they do if their parents are resisting in-home care or a move to an assisted care facility? Not too long ago, Schare found herself facing the same challenge. The geriatric nurse realized that her mother had isolated herself to her home. For a while, she and her two siblings did their best to provide the extra care they could for their mother, but it was difficult as all three were working full-time jobs. When Schare and her siblings brought up a move to an independent care facility, they met resistance from their mother, as is often the case. Instead of continuing to worry about their mother’s safety, Schare and her siblings came up with a plan that would benefit everyone. It wasn’t one that involved any pressure. They were simply going to show their 84-year-old mother the benefits of an independent living facility Share had identified as a good fit, and then let their mother make her own decision. She didn’t say yes immediately. As Schare says, “It’s almost always a slow process.” But eventually, Schare’s mother realized that the independent care facility wasn’t what she thought it was. The first ask Schare made of her mother was that they visit the independent living facility together. Many of her mother’s friends lived in the facility, so they would visit these friends and take part in the facility’s planned activities together. 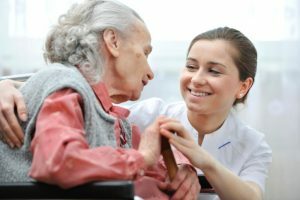 Schare emphasized that when it comes to age-related care, it’s important that every family member is on board, whether it’s a plan for in-home care or a move to a care facility. 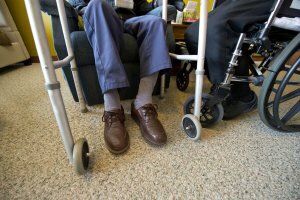 Becky Eizen, Bridgeway’s Vice President of Community Outreach, often asks families if she can appeal directly to a family’s aging loved one in these situations. Don’t hesitate to call Bridgeway Senior Services at 248.702.6510 to take the first step in creating a care plan that will support your aging loved ones in living safe, healthy, and independent lives. 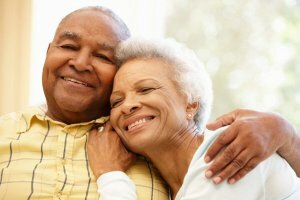 What Level of Caregiving Do I Need?